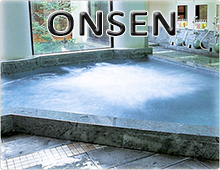 B&B Hakone | Reasonable Hotel in the popular Onsen area "Hakone" – best suited for both single and family use. If you're on a budget and looking for somewhere nice to stay in Hakone, B&B Hakone could be just the ticket. The hotel has rooms from 3,600 yen, and you can also take advantage of their onsen!! Single use guest is more than welcomed! 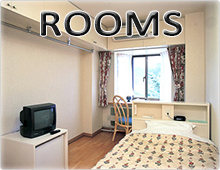 B&B Hakone is a B&B style resort hotel best suited from single use to family use. Please enjoy a relaxing moment in a spacious hot spring bath. Late check-in is accepted untill 1:00 am. Freshly baked bread is served for breakfast! 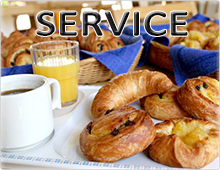 Breakfast is all you can eat (freshly baked bread) and drink (coffee and soft drinks). Great location for sightseeing "Hakone"
B&B Hakone is accessible by trains, buses and cars. We look forward to meeting with you at B&B Hakone. It takes about 60 minutes from Tokyo by bullet train and about 90 minutes by express train (Odakyu Romance Car). Part of Hakone-machi around Owakudani area has been off-limits to visitors due to the increasing volcanic activity. - Kowakudani area where our hotel is located has not been affected by the volcanic activity. - Our hotel is operating normally. - We have stable delivery of hot spring water from sources of springs. - You can easily access to major sightseeing spots around Hakone from Kowakudani (Except for off-limits area). 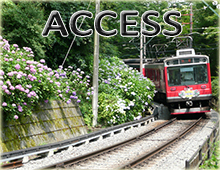 - Hakone Ropeway operation has been temporally suspended due to recent restrictions on access to the Owakudani area. - Please use substitute bus service for the section where Hakone Ropeway is not operating (between Sounzan station and Togendai station). Hakone Free-pass is accepted. - Hakone Tozan Railway, Hakone Cable Car, Ashinoko Sightseeing Cruise, and Komagatake Ropeway are operating normally.